Our professional reputation and ongoing attention to detail has allowed us to develop an international clientele ranging from Fortune 500 companies to mold shops and die casting companies of all sizes. Customers throughout the U.S. and abroad contact us for engineering services because of our depth of experience, knowledge of current and future technologies and ability to take a project from start to finish. Which is why we consistently yield superior products. 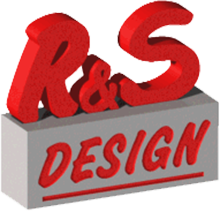 To learn more about how we can help you and your company with your die casting or 3D Printing projects, please contact us. 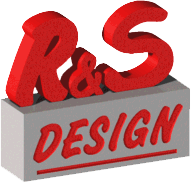 We are a one-stop shop for your manufacturing design and engineering needs.